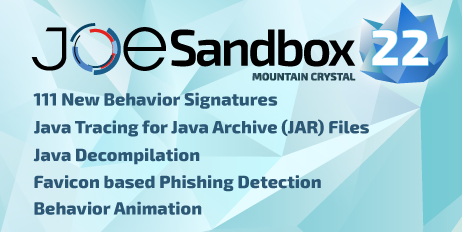 Now, at the end of Q2, we are happy to release our newest and greatest Joe Sandbox version with the code name Mountain Crystal! Our Joe Sandbox Cloud Pro, Basic and OEM servers have already been upgraded to Mountain Crystal a couple of weeks ago. 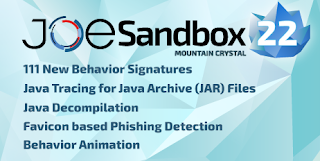 In this blog post, we will present some of the enhancements and new features of Joe Sandbox Mountain Crystal. The new signatures enable analysts to spot and catch the latest security threats! 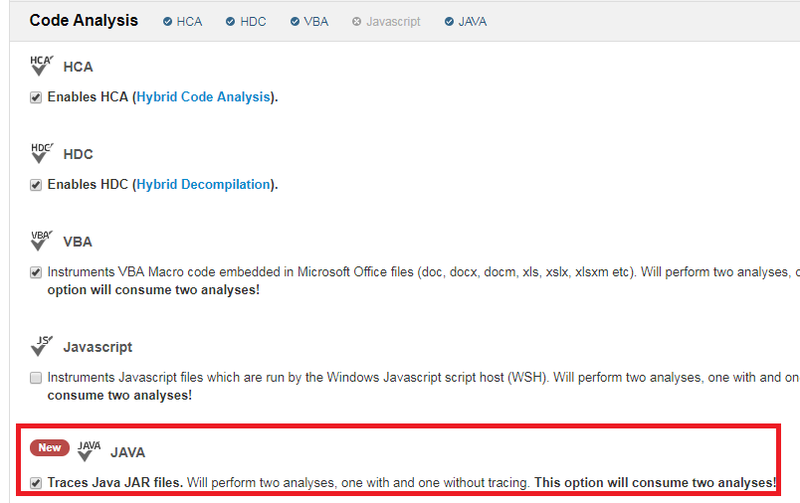 With JAR Tracing Joe Sandbox generically extracts the Adwind RAT configuration. 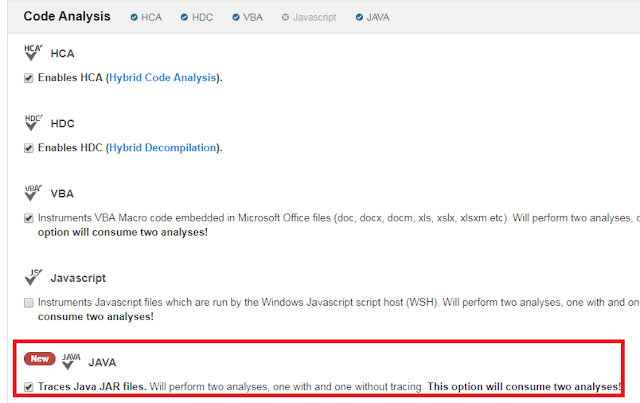 The source code easily reveals all the details about the payloads, execution conditions, C&C communication and more. 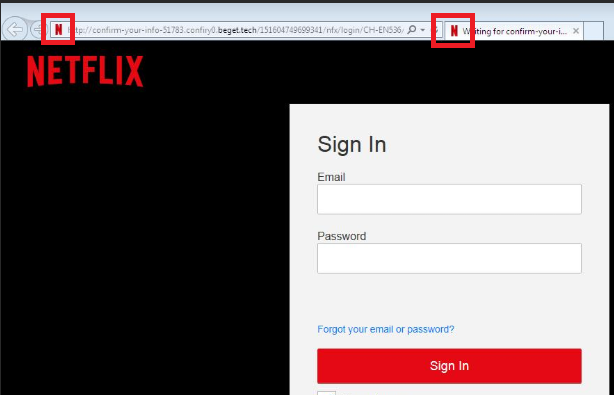 Favicon based Phishing Detection strengthens Joe Sandbox ability to generically detect password fishing. What is next? We have an amazing pipeline of new technologies and features! Stay tuned!